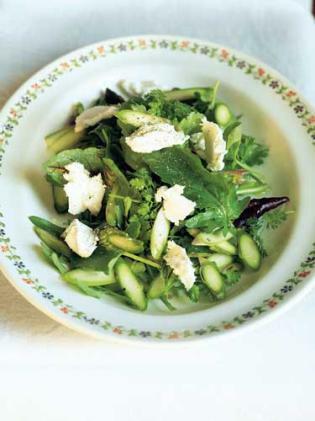 This unusual recipe using raw asparagus is from Mark Hix. 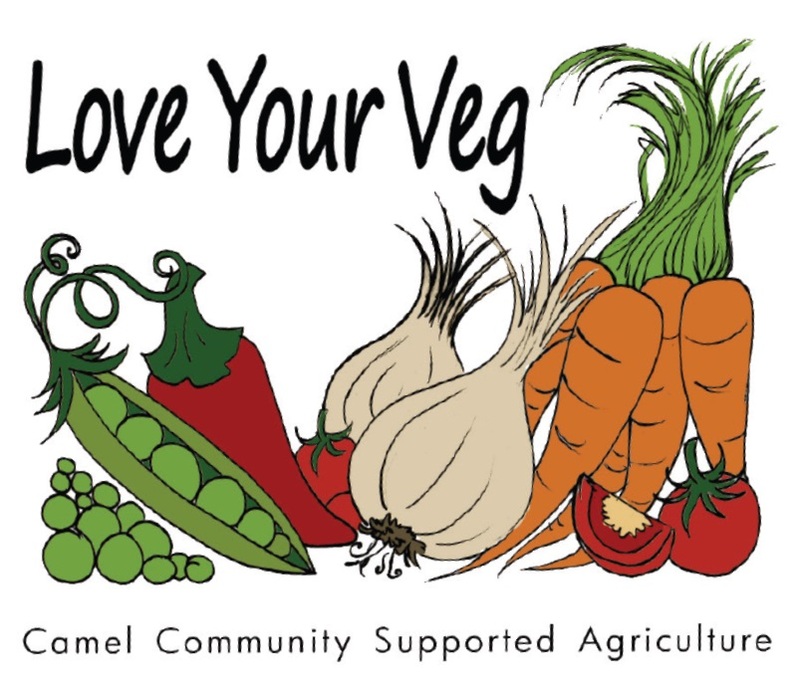 It’s recommended by Camel CSA picking and packing volunteer Henrietta Danvers. Use freshly-picked Cornish asparagus of course. With a sharp mandolin or with a very sharp knife, slice the asparagus as thinly as possible on the angle and place in a bowl. Mix all of the ingredients for the dressing, season well and mix with the asparagus and leave for 10 minutes. Toss the asparagus with the leaves and arrange on plates. Crumble the goat’s cheese over the salad and serve immediately.